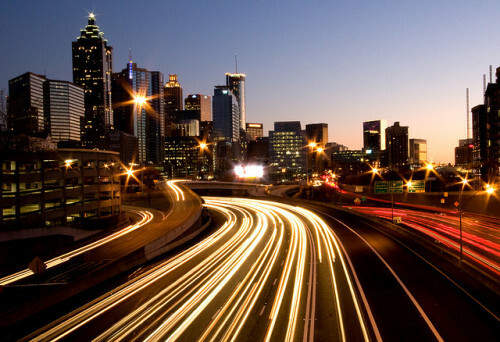 Cheap flights to USA: Atlanta for €411! United Airlines in cooperation with Lufthansa now offer cheap flights to USA. 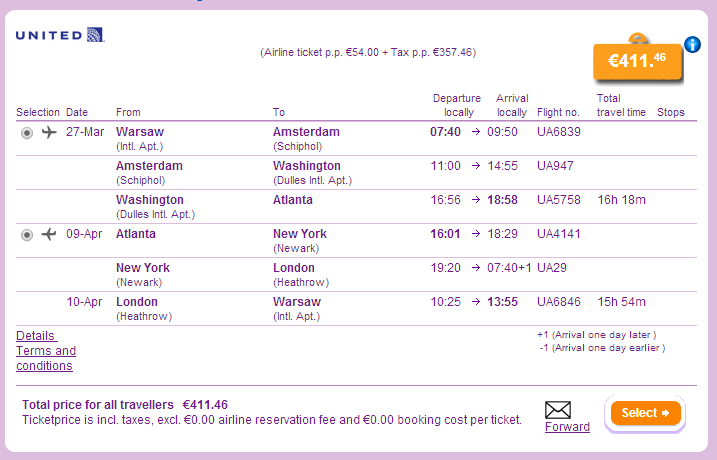 Return ticket from Warsaw to Atlanta will cost you only €411. Travel dates are mostly in March 2014. Atlanta offers wide range of fairly affordable accommodation. You can choose cheap motel or check great hotel deals to get the best offers. It is a good idea to explore a bit more than just Atlanta on a trip and the easiest way to do this is to rent a car and go on a small roadtrip. Prices of car rental are generally pretty low in the USA. « Cheap flights to Cape Verde: Boa Vista for only €230!